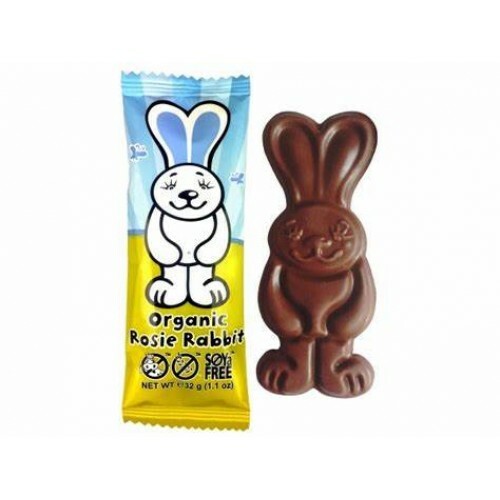 Meet Rosie Rabbit, the cutest little chocolate bar are made from Moo Free's multi-award winning, dairy free rice milk chocolate. 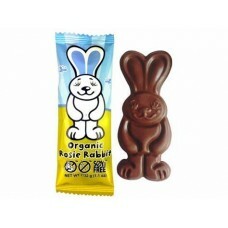 Tasting just like a delicious, quality milk chocolate, these organic chocolate rabbit bars are also dairy free, gluten free and soya free. 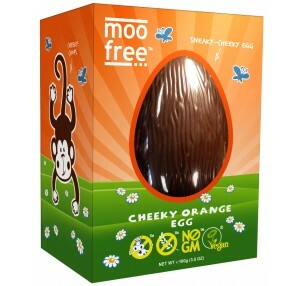 Ideal for Easter - but awesome anytime of the year. Nobody, especially young ones should miss out on the fun at Easter time. 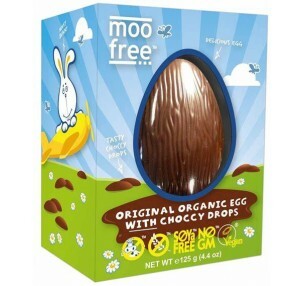 Moo Free Easter eggs are ma..